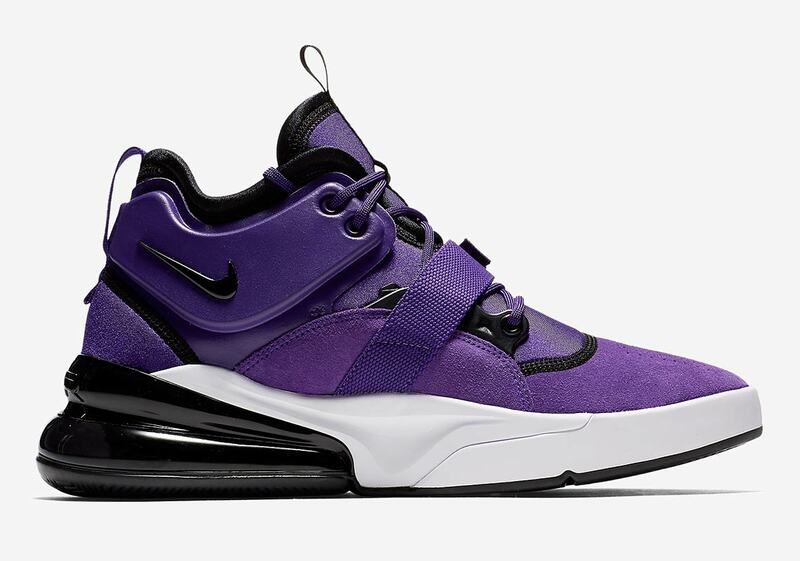 Purple is the color of royalty, and Nike is adorning four models, two retro and two updated takes on classic shoes in a rich “Court Purple” for a pack that’s set to release in May. 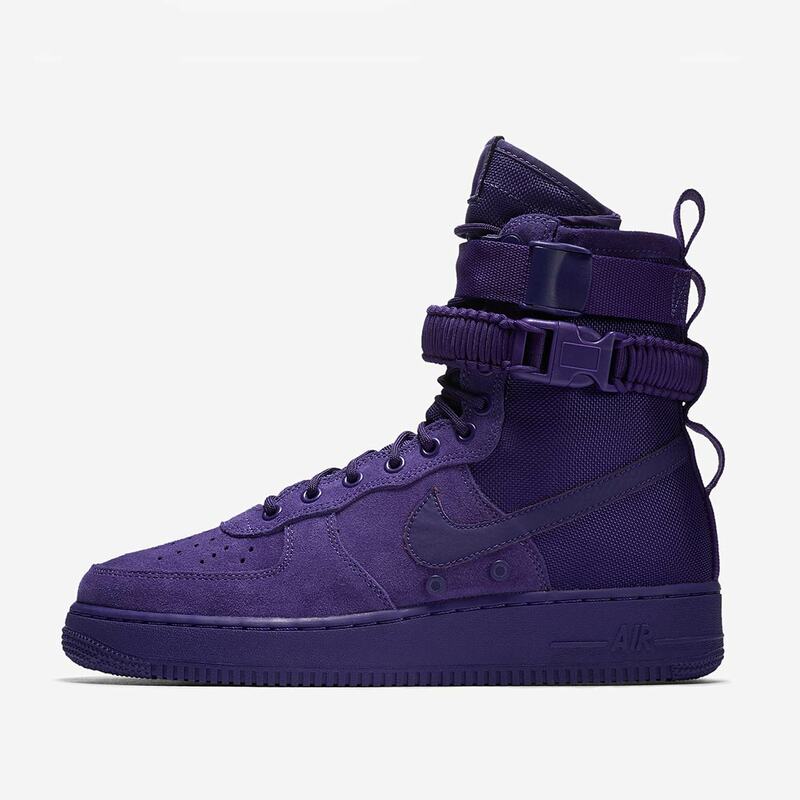 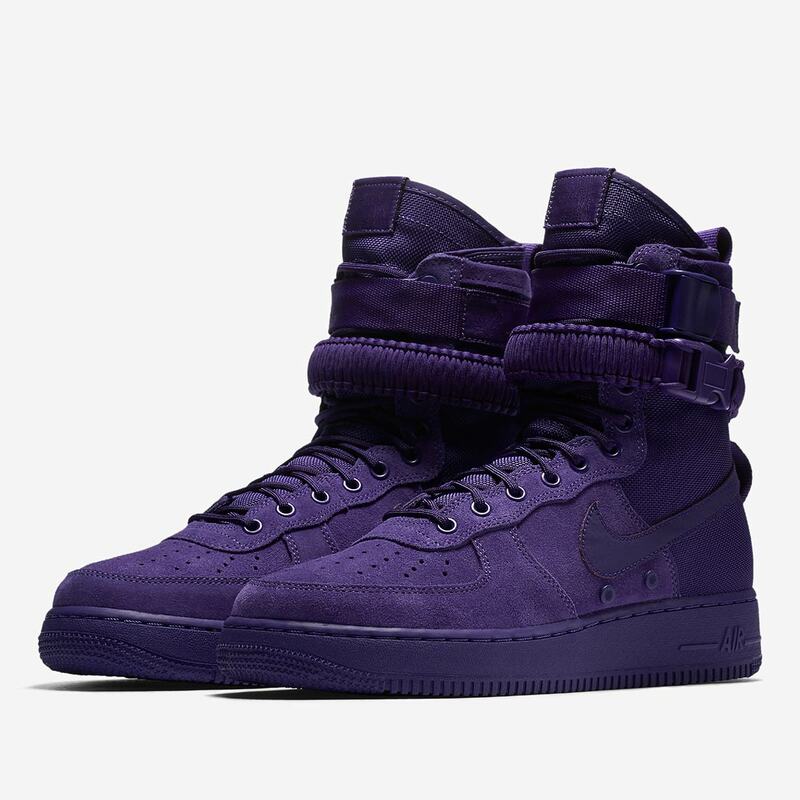 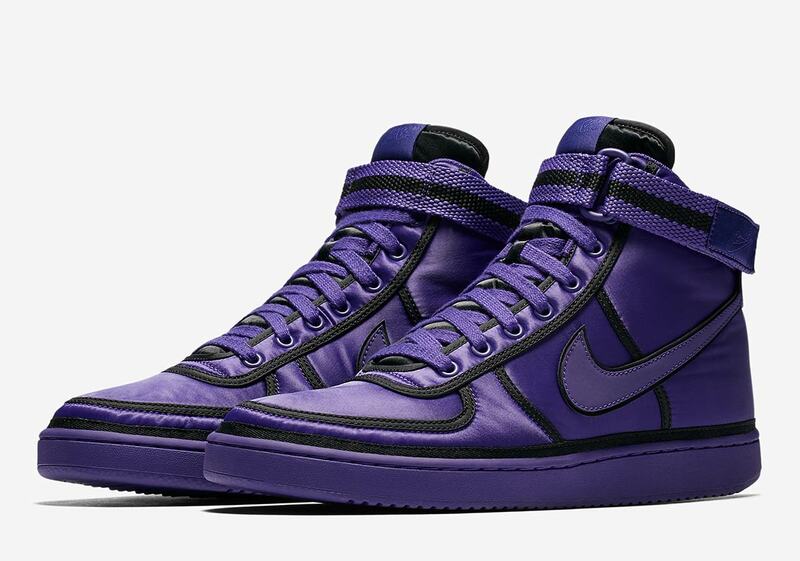 Consisting of a SF-AF1 High, an Air More Money, and a Vandal High Supreme, all three shoes feature a rich tonal purple colorway with unique accents. 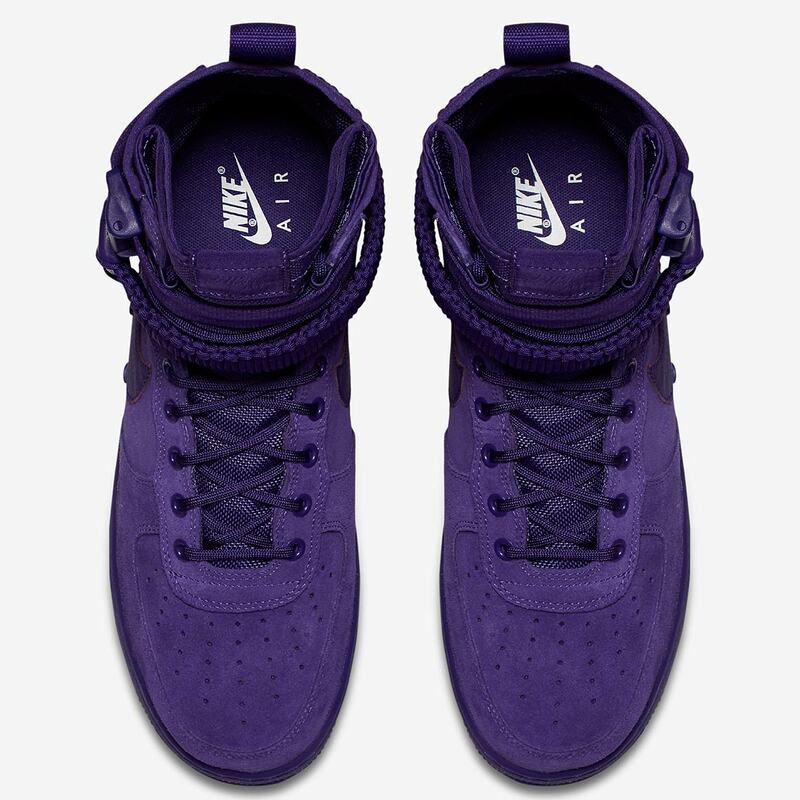 The SF-AF1 goes full tonal, with everything from the paracord strap to the midsole dressed in the pack’s purple colorway. 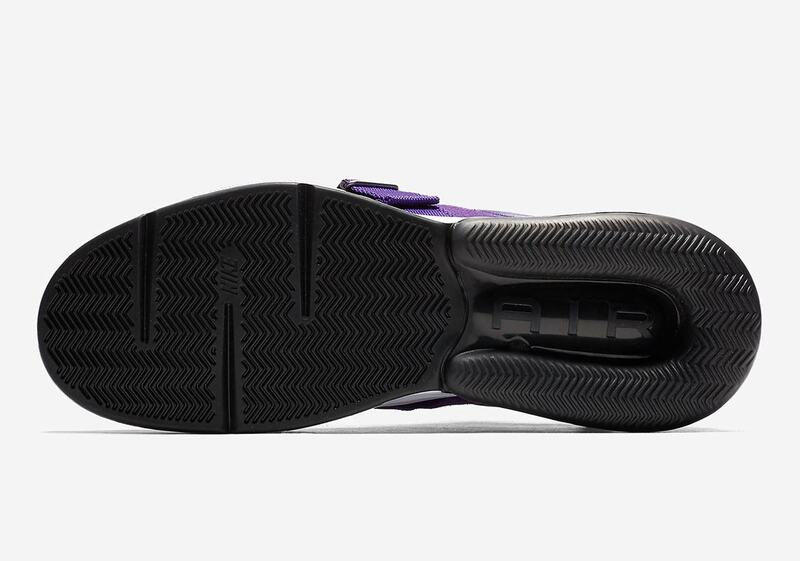 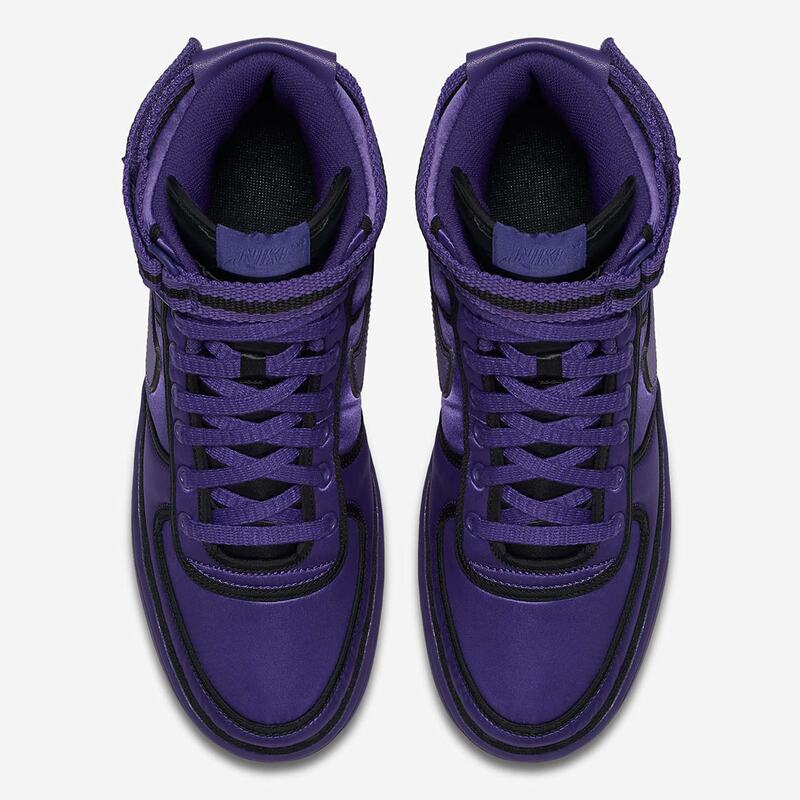 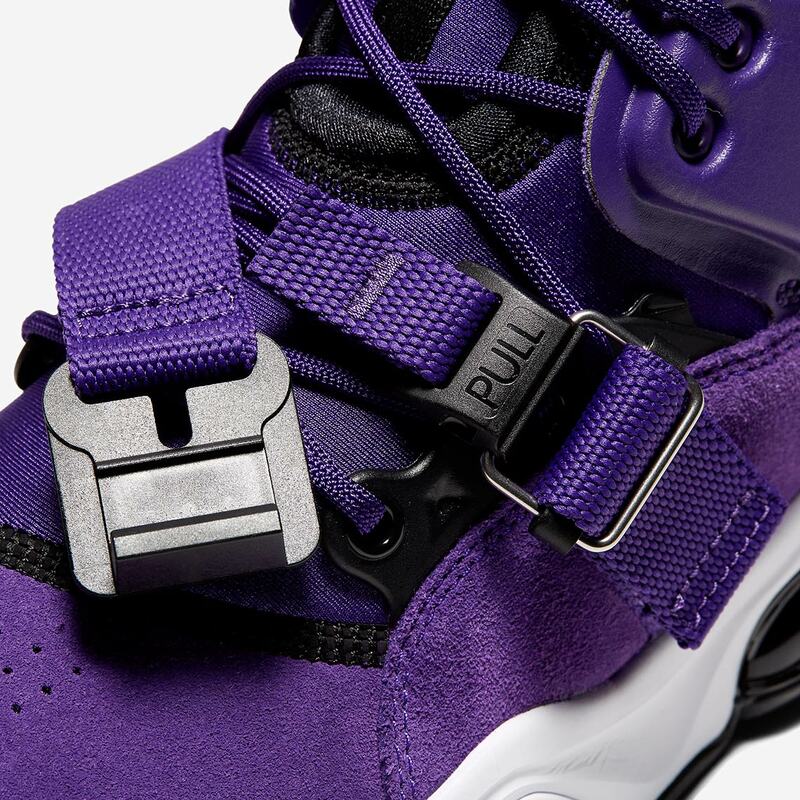 The Air More Money features a gradient effect on the midsole, fading from black on the heel to a light purple on the forefoot and black money branding on the lacing system, while the Vandal features a purple nylon upper with black accents adorning the shoe’s seams and a black stripe on the strap. 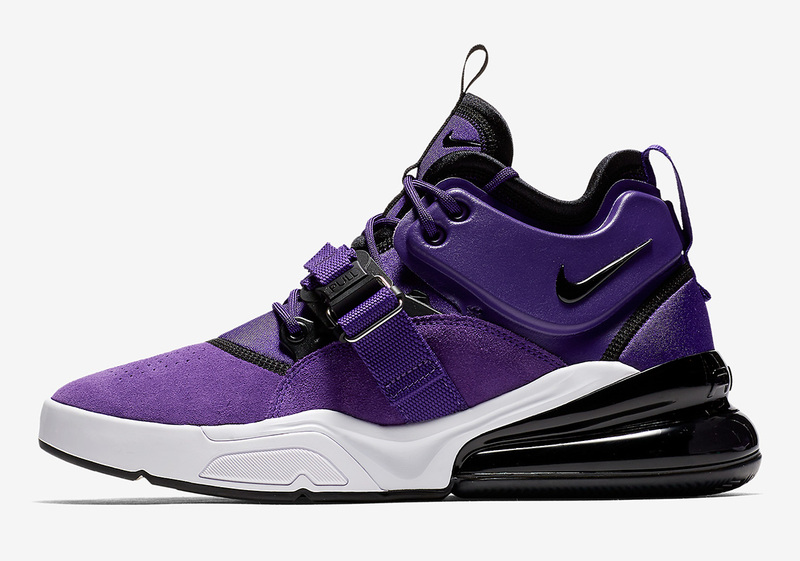 A fourth shoe, the Air Force 270 features black tooling on the strap, heel, and tongue and a large smoky heel air unit. 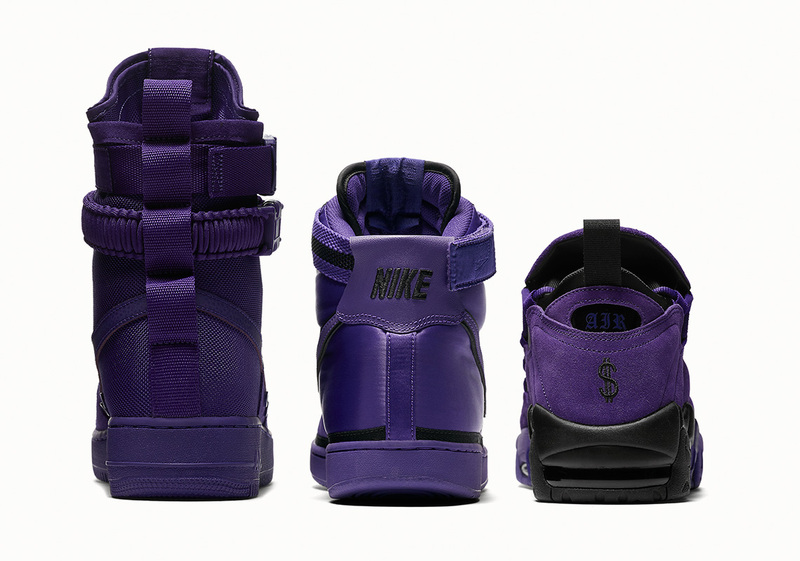 All four shoes also come with a gold Nike Swoosh hangtag. 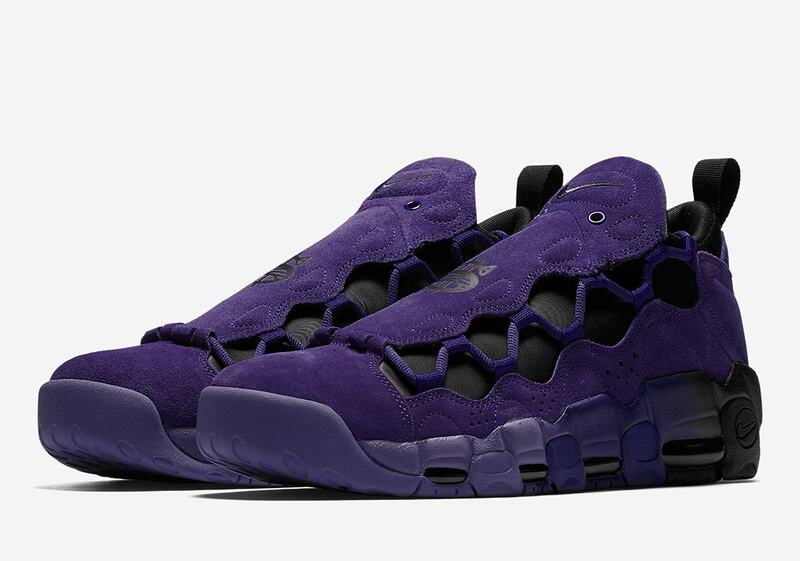 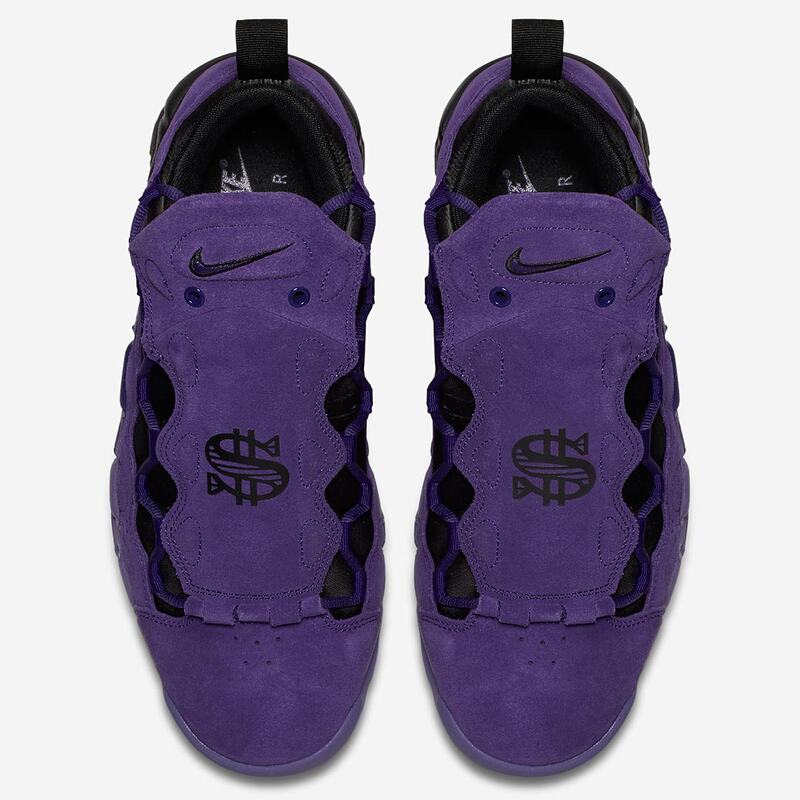 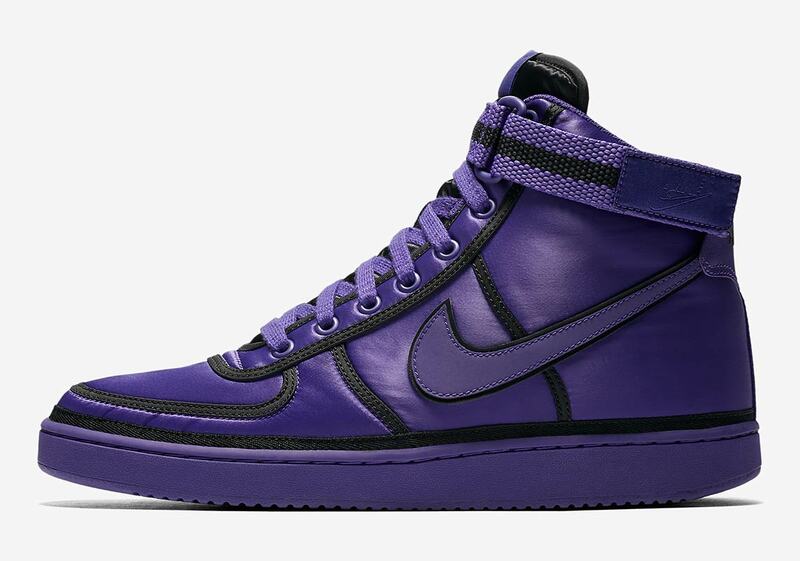 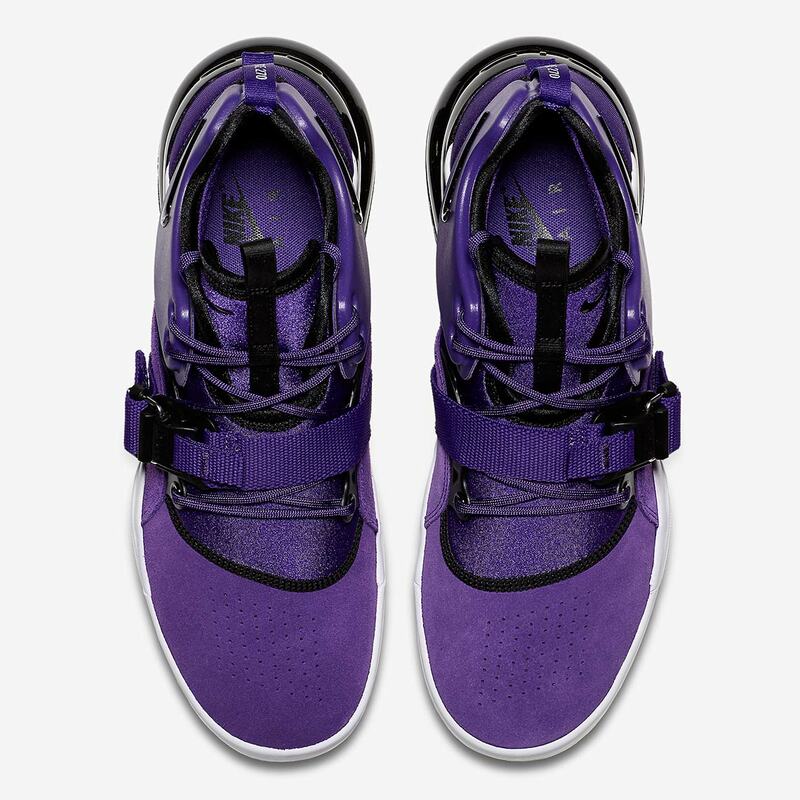 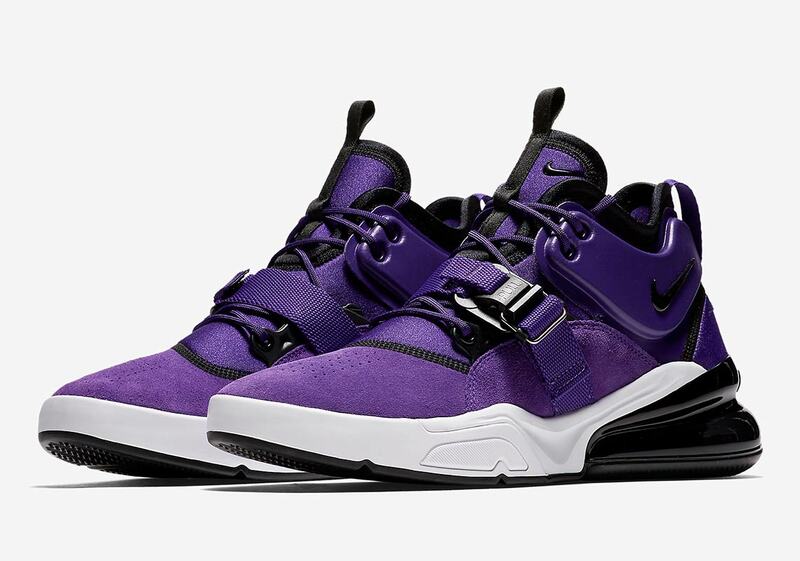 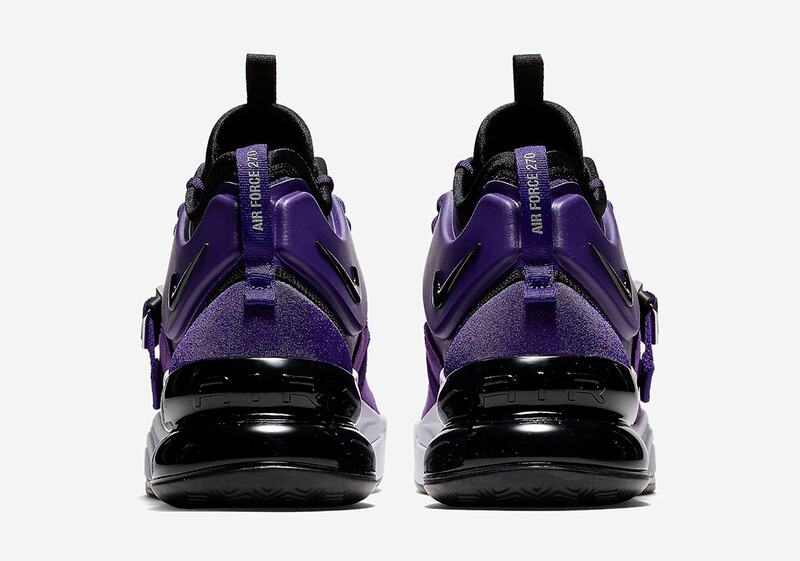 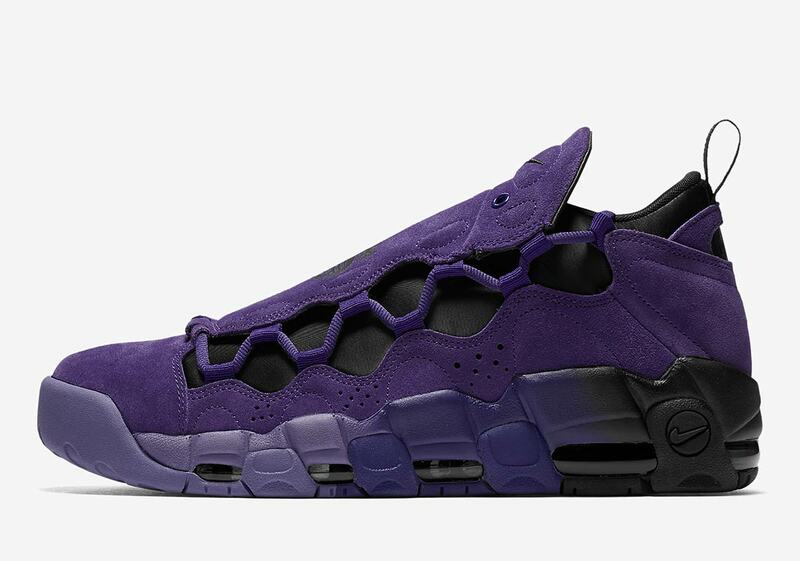 Look for all four pairs from the “Court Purple” pack to release on Nike.com May 18th at 10 AM for $90-$180 USD.